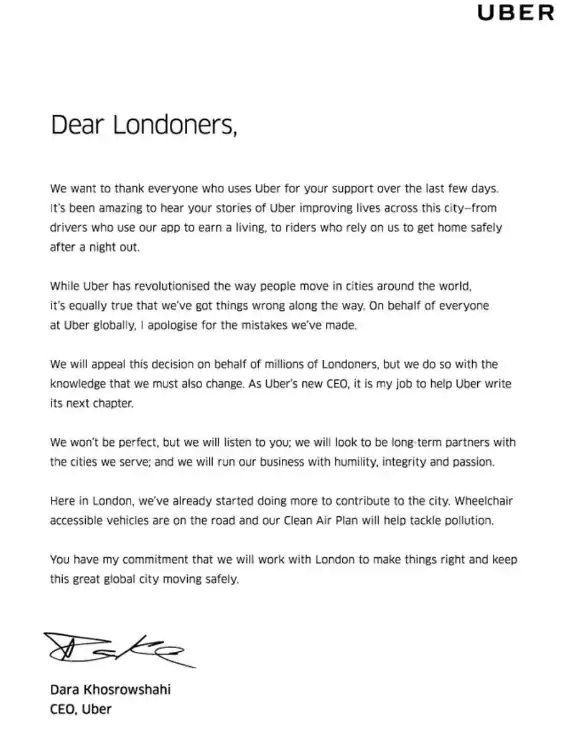 Sadiq Khan, the mayor of London, has asked the capital's transport company to meet with Uber's chief executive following the company's open letter of apology for its mistakes. CEO Dara Khosrowshahi said Uber would appeal the loss of its licence to operate in London but admitted the company must change. 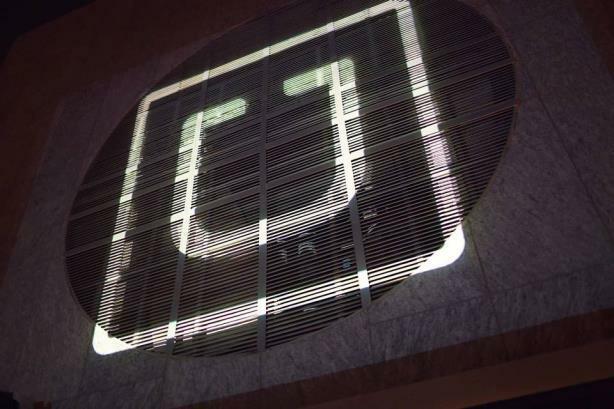 Uber now wants to meet Transport for London to discuss concerns over the company’s handling of criminal offences and background checks for drivers. Khan said he welcomed the move, despite warning via the BBC earlier in the day yesterday about "unfair pressure" being brought TfL by a company with "an army" of lawyers and PR experts. TfL decided not to renew the taxi-hailing app’s licence beyond the end of September. As mayor of London, Khan is also chairman of TfL.